New large warehouse flooring refurbishment contract win for September 2017! Level Best Concrete Flooring Limited are extremely pleased to announce that they have been awarded a large contract on behalf of Prologis Developments, to refurbish the warehouse concrete floor slabs at their 350,000 square feet distribution centre in Pineham, near Northampton, Northamptonshire. The concrete floor slab refurbishment project will offer Level Best an excellent opportunity to exhibit their Floor Renovation System (FRS) which thoroughly cleans, polishes and enhances existing warehouse floor slabs. 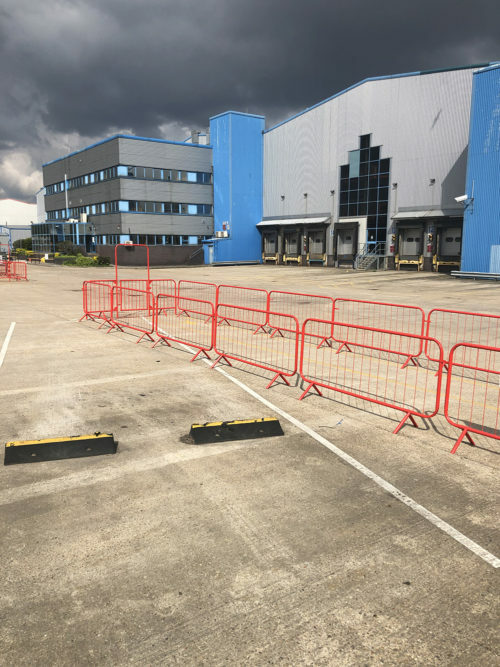 Level Best Concrete Flooring commence their work on site in September, initially carrying out the repair to circa 16,000 racking bolt hole fixings, following the removal of the existing racking from the previous tenant. 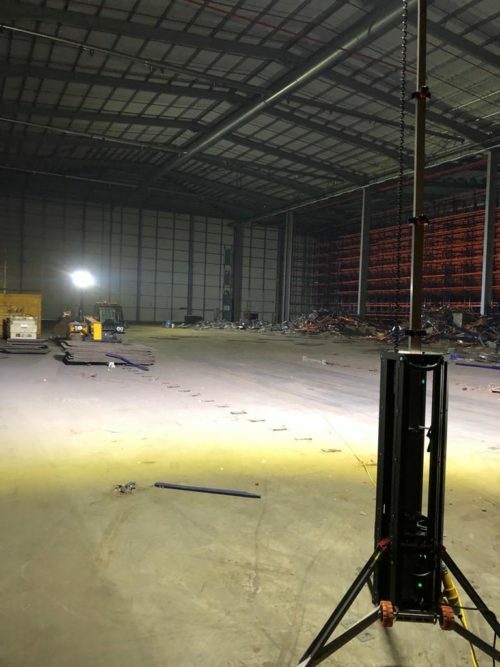 After a number of weeks repairing the racking bolt fixings, the industrial warehouse floor refurbishment contract will start the Floor renovation System polishing, working simultaneously with the repair team to improve “on site “ programme times. Jon Wilcox the concrete flooring contractors Commercial Director quotes “We are very pleased to have landed this large FRS project, which not only offers the opportunity to promote the system further, but also keeps our concrete flooring site teams working all the way through until the end of December 2017”. “With the experienced skill sets of our concrete flooring operatives, perfectly suited to be able to carry out and manage all of the concrete floor repairs, warehouse floor refurbishment and cleaning works, Level Best Concrete Flooring are ideally suited for this project and we are excited about seeing the finished product.”, states Jon.